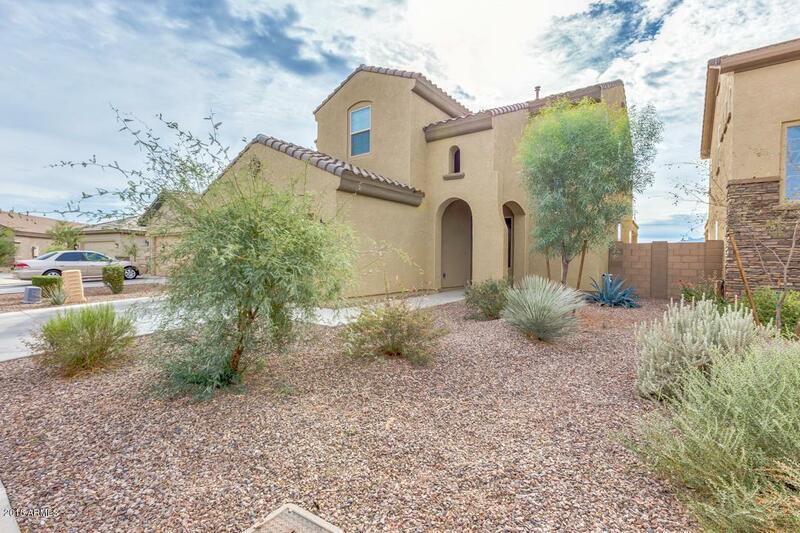 BANK APPROVED SHORT SALE, UNDER APPRAISED PRICE! 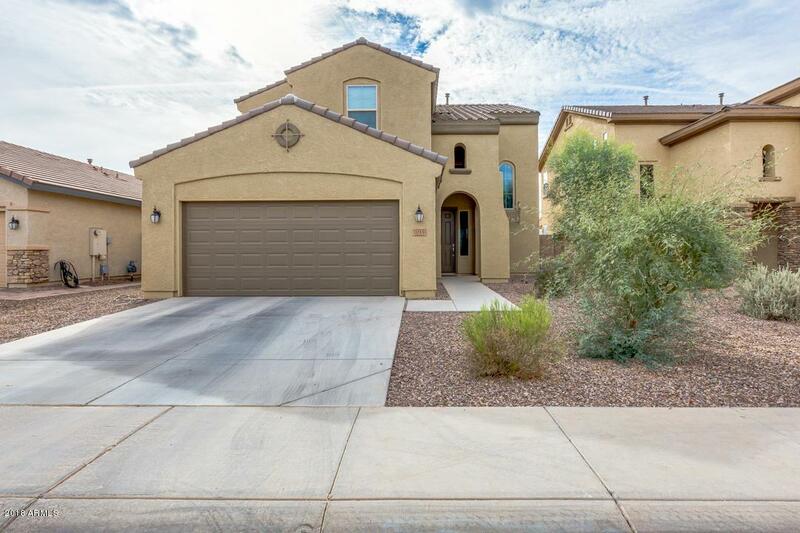 Great location for this 4 bed, 3 bath property located in Laveen Meadows. 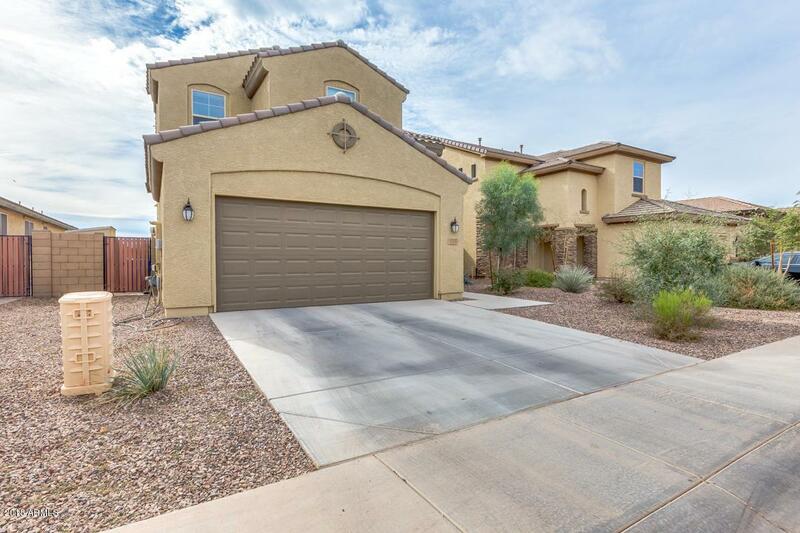 Featuring 2 car garage, low maintenance desert front landscaping, and neutral paint throughout. Interior offers your dream kitchen complete with everything you need, ample cabinetry with crown molding, island with breakfast bar, pendant lighting, granite countertops, and upgraded stainless steel appliances. Inside the master suite you will find an elegant full bath with dual sinks, separate tub, step-in shower, and walk-in closet. Spacious backyard is comprised of a covered patio, sitting area, and lots of potential to get creative and make it your own. 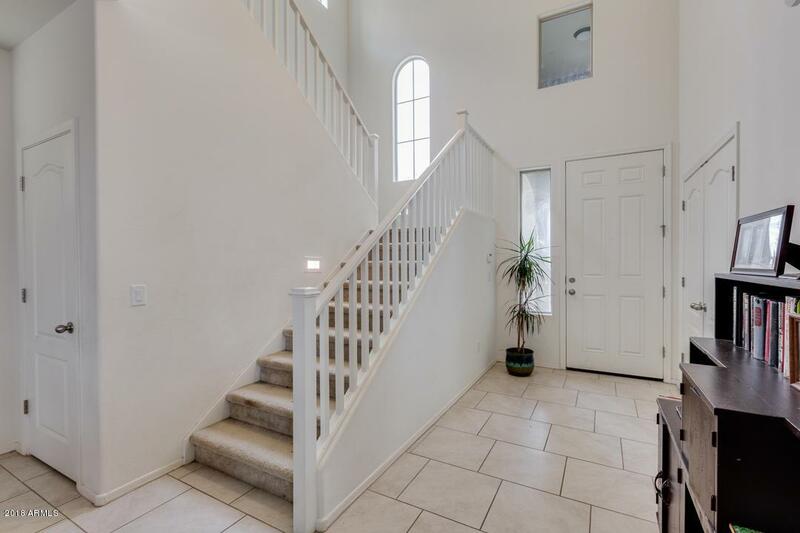 Don't miss out on this amazing home centered on a wonderful community!